Conveniently located just two blocks east of Broadway on Capitol Hill in Seattle. 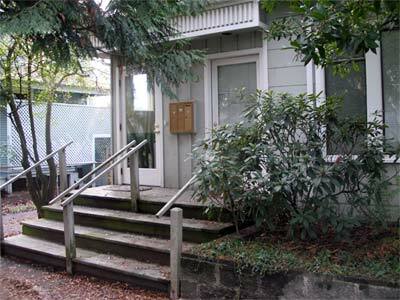 The address is 309 Federal Avenue East, Suite A, Seattle, WA 98102. If there is only one car in the driveway, please feel free to park behind it. Street Parking is available in the neighborhood. Pay parking is available nearby under The Lyric Building at 905 East Thomas Street. A number of Metro routes serve Capitol Hill including routes 8, 9, 43, 49. and 60. Please refer to Metro Transit’s Neighborhoods page for more information.